THE VIVIO HEALTH TEAM HAS DECADES OF EXPERIENCE IN SOLVING LARGE-SCALE HEALTHCARE PROBLEMS AT INDUSTRY GIANTS SUCH AS MCKESSON, CVS HEALTH, ESI, PFIZER, GENENTECH AND NOVARTIS. Prior to VIVIO Health, Pramod was founder of Oration PBC which changed the way consumers purchase prescription medications by capturing the prescription in the physician’s office and providing all the pricing options and routing automatically. 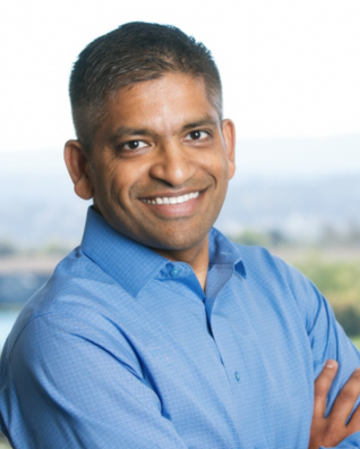 Pramod was also VP of Strategy and Innovation at McKesson where he helped develop solutions that leveraged advanced technologies and business process improvements to optimize healthcare delivery systems, infrastructure and supply chains. Earlier, he founded and served as CEO of PacketMotion, a venture-funded startup in network space which was acquired by VMWare. In addition, he also founded netExaminer.com, a managed-vulnerability assessment company acquired by SonicWALL (acquired by Dell). Pramod earned his Ph.D. in Electrical Engineering from the University of Illinois at Urbana-Champaign. He serves on the Boards of Mission Aviation Fellowship, a global relief organization and 3 Crosses Church in Castro Valley, CA. He also is an advisor to Folia Water and mentor at StartX. Stan is a serial tech entrepreneur with twenty years of progressive tech and business management experience. He has served in director-level and tech management roles for companies such as Walgreens, Blue Cross Blue Shield, Ricoh and IBM. He has start-up experience with companies in several industries including medical devices. Stan holds an MBA in Strategy and Finance from Rutgers and an MSc in Physics from Nizhny Novgorod State University. For nearly two decades, T. J. led a branding, marketing and user experience services agency serving the healthcare industry. During this time he and his team served more than a hundred companies, a third for more than three years and six for a decade or longer. He was a partner at Synepta Group, a healthcare IT accelerator exclusively serving early stage health tech companies. Early in his career he was a salesperson for several companies and started his career in corporate finance with a Fortune 100 tech company. T. J. has a BA in English from Grinnell College and was valedictorian of his MBA class at Northeastern University. He’s a founding board member of the Build Haiti Foundation and when not living the VIVIO life, can often be found on a local hockey rink. Prior to VIVIO Health, Mike was VP Finance/CFO for a number of startups across the healthcare IT, smart grid and network security spaces. These included Oration PBC (acquired by PokitDok), Grid Net, Star Analytics, PacketMotion (acquired by VMWare) and RedCreek Communications (acquired by SonicWALL). Before these, Mike spent more than 14 years in Corporate Finance with KLA-Tencor and Amdahl Corporation. 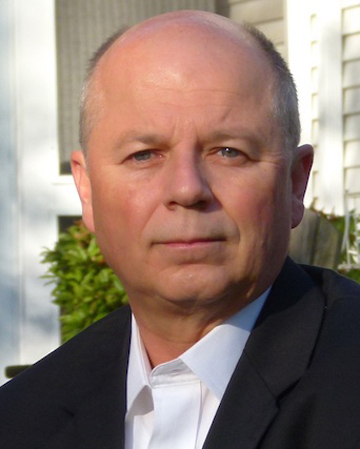 Mike holds an MBA from the University of Maryland and a BA in Economics from Wheaton College. 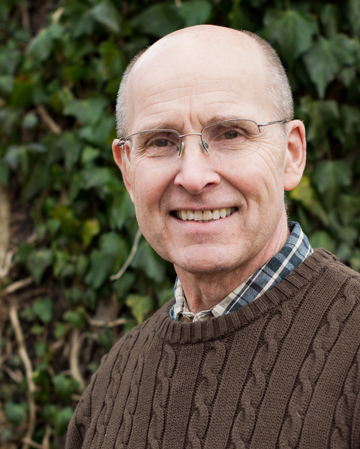 He serves as Treasurer on the Board of TCV Food Bank in Fremont, CA. Daniel is an experienced operations and analytics professional. His management career began with operations and corporate strategy roles at technology companies in Silicon Valley. At McKesson and Oration, he used technology and data to drive healthcare innovations. 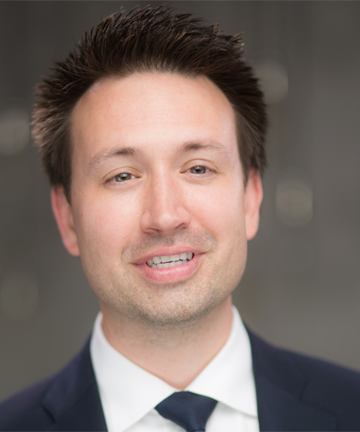 Daniel holds an MBA from UCLA, a PhD, Engineering from Drexel University and a BS in Engineering from Tsinghua University. David is a data-driven, process improvement expert focused on creating better user experiences. He was COO of the FAA’s Air Traffic Organization where he led 33,000 controllers, technicians, engineers and support personnel who are responsible for keeping air traffic moving safely and efficiently. David also served as the FAA’s Chief Counsel and Acting Deputy Administrator. Earlier, David served Continental Airlines and its affiliates for 22 years, retiring as SVP of Customer Experience. Through a data-driven constant quality improvement process, he led Continental to address persistent deficits in product delivery to improve the total travel experience for Continental customers. In 2004, he served the U.S. Department of State in Kabul, Afghanistan, as Attaché, Senior Advisor and Coordinator for Transportation and Infrastructure. As Managing Partner of Westport Healthcare Advisory Group, Bryan currently advises payers, health care organizations, money managers and private equity firms. Bryan was most recently Chairman, President and CEO of Truveris, an HCIT company, where he created the company’s three business units, Pharmacy Claims Management, Pharmaceutical Couponing and OneRx. Prior, he was Chairman and CEO of Touchstone Health and President and CEO of Medco Health Solutions’ $15B Employer Account division and helped take it public. Bryan has also held executive leadership positions at Empire Blue Cross Blue Shield, taking them public from a non-profit, and Oxford Health Plans, where he ran corporate provider contracting and was CEO of the CT Division. Bryan was co-founder of iHealth Technologies, which merged with Connelly to form Cotiviti, a public company. Thomas is a healthcare innovator, strategist and change agent. 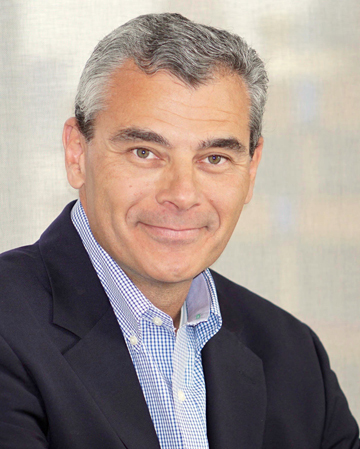 Before VIVIO Health, he served Pfizer in a number of senior roles including head of strategy for Pfizer’s Biotherapeutics and Bioinnovation Center and the Worldwide Development Organization. There, he initiated innovative efforts spanning business strategy, operational change and clinical development programs. Prior to Pfizer, Thomas held a number of senior strategic advisory positions at Aperion Partners, MTM Advisors, Wood Mackenzie and PA Consulting Group. Thomas is cofounder of BioLogic Technologies, Miragen and most recently Naia Pharmaceuticals. He also cofounded MIT’s NEW Drug Development ParaDIGmS (NEWDIGS) program. He is on the advisory board of a number of companies and non-profit organizations developing innovative products, services and solutions across healthcare. Tom has thirty-six years experience as an assistant professor of medicine, clinician, managed care executive, biopharmaceutical medical director and healthcare writer for Uniformed Services University, Anthem (Community Mutual Ohio), Blue Cross Blue Shield of Georgia, Great-West Healthcare (now part of Cigna), Genentech and others. As VIVIO Health’s Chief Medical Officer, Tom advocates for outcome-improving innovations in drug adherence. Tom is a sought-after speaker and has given hundreds of lectures on topics including pharmacy management, medical management, disease management, specialty pharmacy, genomics and biotechnology. He has authored nearly 300 publications in a variety of peer and trade journals and has been a major contributor to a textbook on managed care. He writes the provocative monthly column, Tomorrow’s Medicine, for Managed Care, a print and online magazine widely read by health-plan executives and physicians. Bhargav is a practicing radiologist and computer scientist with extensive experience in healthcare informatics and economics. He started his career in image processing and computer-aided diagnosis and quantitation in radiology while still in high school with many peer-reviewed articles since. He has worked in an array of public and private settings including a new imaging center in San Jose focusing on patient-centered radiology. More recently, he has worked with a variety of Silicon Valley startup companies in the pharmaceutical, insurance and health services spaces, such as Oration and Carrum Health, with responsibilities ranging from product development to patient education. 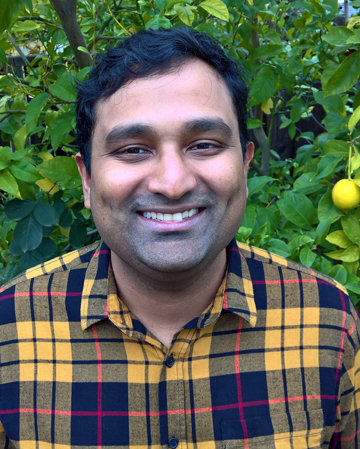 Bhargav has bachelors’ degrees in Biological Sciences and Computer Science as well as an MD with a concentration in Biomedical Informatics all from Stanford University. Sara is a practicing clinical pharmacist and a clinical director for a leading telemedicine company. Her primary focus is on improving medication safety, adherence, health promotion, and disease prevention through pharmacotherapy while using technology to improve patient quality care. Before telemedicine, Sara was a lead geriatric and palliative care clinical pharmacist focusing on medication therapy management, self-care, and improving clinical outcomes for patients with various chronic diseases. She is a speaker at medical centers and health tech conferences advocating for customized patient-centric pharmacy solutions. Sara understands the challenges presented in today’s pharmacy distribution services and bridges the gap between healthcare information and therapy decision solutions. Jinoos is a practicing clinical rheumatologist with an extensive background in health services research, data analytics and health care quality measurement. Her research focuses on large-scale data analytics to examine the quality, cost, and disparities in health care for people with autoimmune conditions. 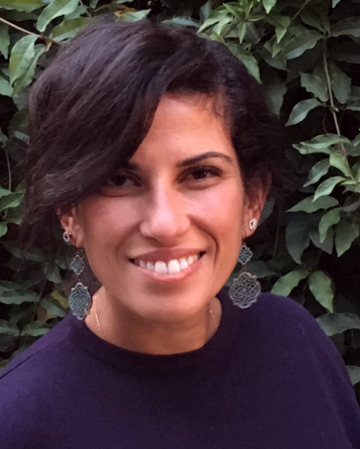 Jinoos holds a faculty position at the University of California, San Francisco, where she co-directs the Lupus Clinic and the Rheumatology Quality and Informatics Lab. She has served as co-Chair of the American College of Rheumatology’s (ACR) Quality Measures Subcommittee and on the ACR’s Quality of Care Committee. She is currently Chair of the ACR’s National Registry Research and Publications Committee and serves on the National Quality Forum’s Health Professionals Council. Christine is a practicing clinical rheumatologist and Medical Director for the Research Institute at the Palo Alto Medical Foundation. Her research interests have been in clinical epidemiology of rheumatology illness. Her clinical passion is in the development of true value-based care for patients from the patient and clinician perspective. 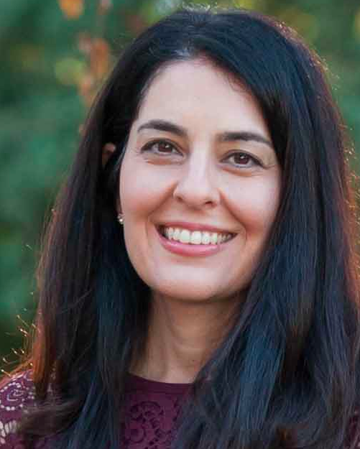 She also serves on the Board of Directors for the Palo Alto Foundation Medical Group. Christine has a side passion for road cycling, which she took seriously enough to qualify for and compete for the United States Olympic teams in 2004 and 2008. As VP Pharmaceutical Policy and Strategy at Aetna, Ed developed and coordinated strategy for pharmaceutical evaluation and coverage across both the medical and pharmacy benefit, created the framework for innovative contracts and developed the company\u2019s public policy positions on drug and device coverage. He is active in the policy arena, working with groups such as the New Drug Development Paradigm Project at MIT. Ed is coauthor of many papers on adaptive licensing and other drug development issues. 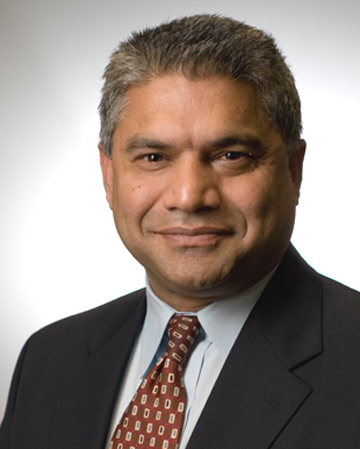 Dr. Kumar is founder and former President of Quantros, a leading patient safety and quality software company. After exit, he started Synepta Group, an accelerator for health technology start-ups where he serves as Managing Director. Synepta complements the executive leadership of companies under management and provides strategic and tactical guidance to scale operations and growth. Companies under Synepta management provide services in patient engagement, policy management, chronic condition monitoring and other healthcare areas. Tony is a board-certified medical dermatologist. In addition to a full-time practice, he conducts clinical trials and serves as a consultant and speaker for several pharmaceutical companies. 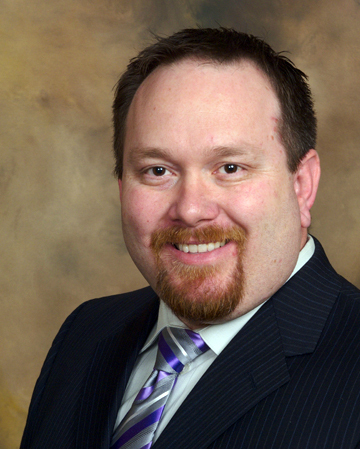 He serves as the chair for the Phoenix Dermatological Society and on the executive board of the Arizona Dermatology and Dermatological Surgery Society. Tony earned his undergraduate degrees in biochemistry, chemistry, and molecular and cellular biology. His postgraduate training includes a PhD in molecular microbiology and immunology, which has lead to his interest, and expertise in biologic and immunomodulator therapies in skin disease. 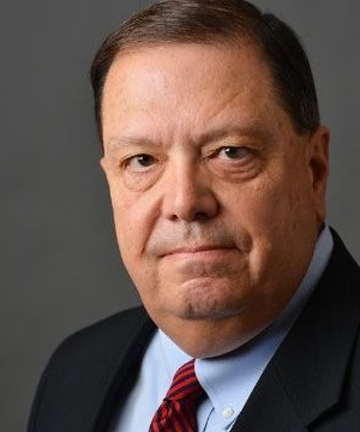 A prominent regulatory expert, Bob has significant relationships with the SEC, PCAOB, Treasury, as well as both Committees and Members of Congress. Bob’s clients have included Fortune 100 companies Boeing, General Motors, Best Buy, and Dow Chemical. 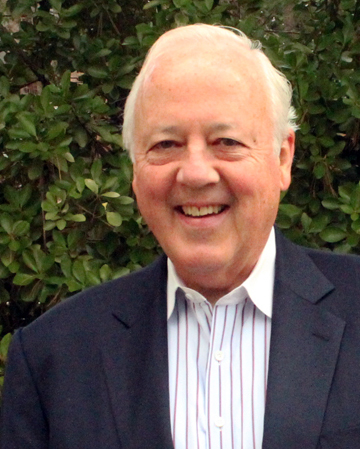 He spent 39-years with Deloitte, serving as Deloitte’s Deputy CEO, and Vice Chairman. 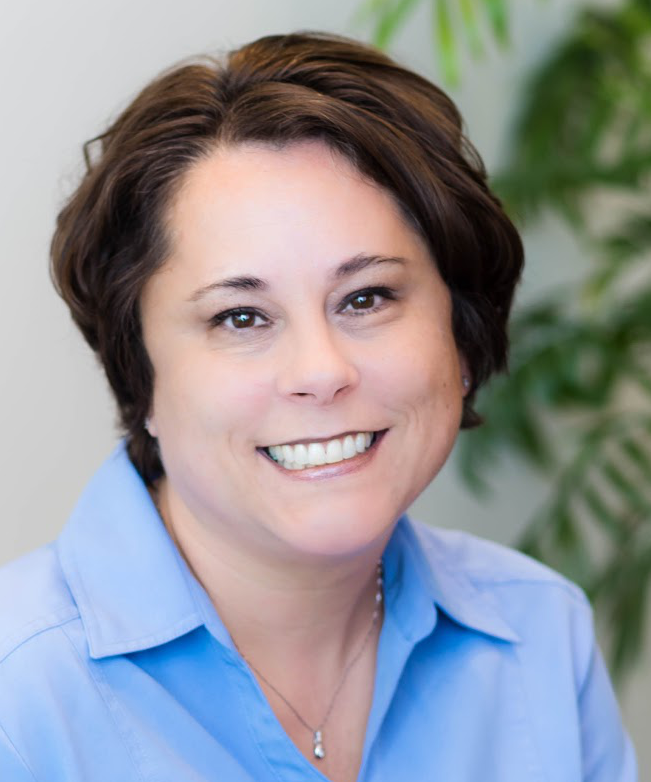 As a product innovation and program development expert, Cathy works with healthcare companies to bring new products to market for employers, consumers, physicians and hospitals. Formerly an executive with UnitedHealth Group and co-leader of Towers Watson Health Care Strategy Practice, Cathy also created and served on the boards of the Integrated Benefits Institute and the Disability Management Employer Coalition. Lee is an innovator and strategist helping large, national, self-funded employers save millions on healthcare through leading practices, vendor partnerships and member engagement. Lee pioneers methods around the convergence of digital health, medical consumerism, biomedical supercomputing and system reengineering. 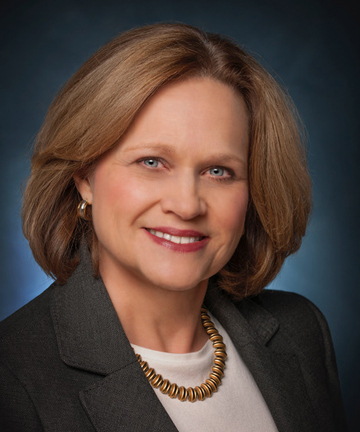 Margaret has been CEO of three healthcare companies, Archimedes (a for-profit subsidiary of Kaiser Permanente), Intelligent InSites and Policy Studies, Inc. She also served for many years as founder of McKesson Healthcare Delivery Systems and president of McKesson Health Solutions. Margaret has managed a group of businesses in the USA and Australia that provided outsourced patient-specific healthcare services such as marketing support services (for pharmaceutical and biopharmaceutical companies), disease management and software services (for employers and other healthcare payers), and retail and mail order specialty drug distribution and clinical trial support services. As founder of MML Group, Margaret provided board, strategic and operational consulting to clients in the healthcare services and biotech industries. Margaret began her career at Coopers & Lybrand and continues to be a licensed CPA in Arizona. Passionate about bringing innovation to the marketplace, Murielle loves helping healthcare companies create new value points, develop differentiated positioning and drive improved competitive results. A former senior executive at McKesson, Murielle has worked across the healthcare spectrum from drug manufacturer, payer, wholesaler to practice management and health IT. She currently serves on the executive council on digital health of Springboard Enterprises, a healthcare and IT accelerator dedicated to building high-growth technology-oriented companies led by women. Rick has more than twenty-five years experience developing programs to support leading edge drug therapies to address challenges faced by patients and payers. He has developed specialty management programs at some of the largest pharmacy benefits managers including CVS Health and Express Scripts and for several large health insurers. Rick started his career on the drug manufacturing side with companies such as Novartis while creating programs to help assist patients and physicians in the oncology market. Sally is an expert in payer/employer solutions that improve healthcare quality, lower costs and reduce inappropriate care. She was SVP, Global Benefits for Walmart, where she oversaw benefits programs for 2.2 million associates and their families. Prior, she was SVP, Corporate Benefits for Wells Fargo. 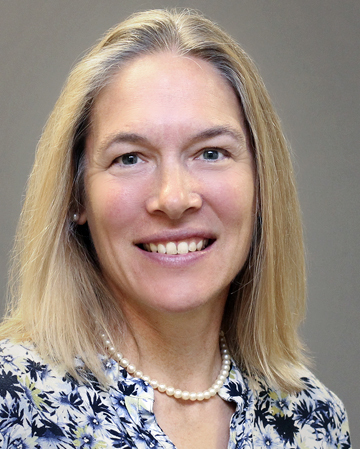 Sally serves as Board Director for The Leapfrog Group and as Board Advisor for the Penn Center for Health Incentives and Behavioral Economics. She has served as Chair of the Board of Directors for the ERISA Industry Committee, on the boards of the National Business Group on Health and the Pacific Business Group on Health, and on the Guiding Committee of the Health Care Payment Learning and Action Network launched by HHS. 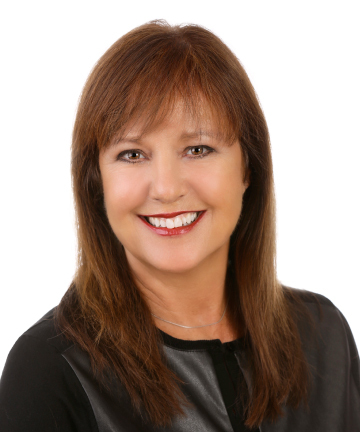 Sandy founded and leads EMV, a company focused on innovative technologies and entities impacting the traditional boundaries of business, media and entertainment. 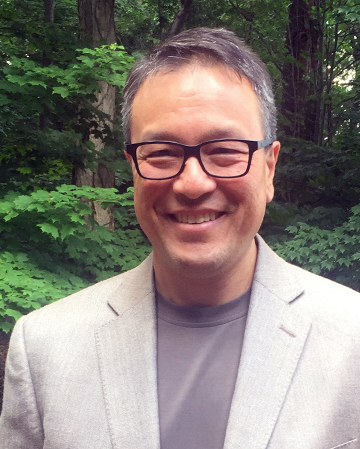 He has worked with many global companies including Sony Corporation on its acquisition of Columbia Pictures, Matsushita Electric on its acquisition of MCA/Universal, Coca-Cola, NYNEX and Bell Atlantic. He also served for four years on the Advisory Committee to the Director of the CDC. Sandy was awarded a British Academy Award and a Golden Globe Award for his work as producer of The Aviator starring Leonardo DiCaprio. 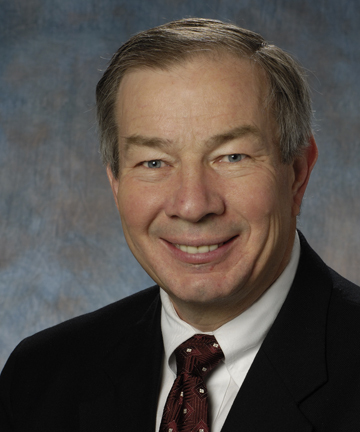 Tom was CEO of HealthSmart, the largest independent administrator of health benefits. Under his leadership, HealthSmart introduced the first integrated approach to incentivizing selection of lower cost healthcare services. Earlier, Tom served as Head of Medicaid for Aetna and CEO of Schaller Anderson. During his time at Aetna/Schiller Anderson, Medicaid enrollment tripled and the company entered seven new state markets. Before this, Tom was EVP and CFO of Davita, founder and CEO of Mercy Health Plans and partner and National Director of Healthcare Services at KPMG. He currently serves on the boards of Fidelis Care New York, Covenant Health, Welvie, FOCoS Innovations, DoctorGlobe and Discovery Triangle. 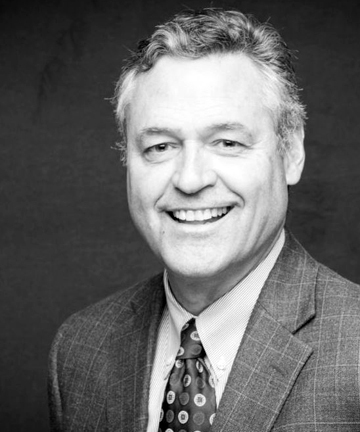 Ted is former Director for Corporate Relations and New Ventures at Stanford University Medical Center and the Stanford Byers Center for Biodesign. Serving more than 25 years at Stanford University and the University of Chicago, Ted has extensive experience developing strategies and partnerships with corporate enterprises, venture investors and entrepreneurs that accelerate the translation of solutions to improve health and medical practice, care delivery and research. Ted is an adviser, investor and board member for early-stage technology ventures. He serves as an associate of TriVentures (Menlo Park, CA), a business development adviser to Roam Analytics (San Mateo, CA), ViiV Healthcare (London, UK) and LifeLink AI (Oakland, CA) and a member of the Center for Innovation in Global Health Advisory Council at Stanford University. 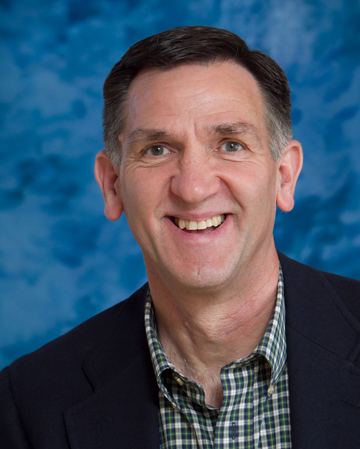 Mike is Vice President, Benefits and Human Resource Systems for Dean Foods. 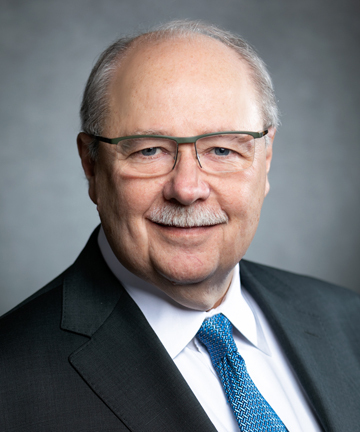 Previously, he was Director, Benefits Consulting Practice for PwC, before that Vice President Global Benefits, HRIS & Mobility for Travelport, and before that Senior Vice President, Chief Human Resources Officer for Baylor Health Care System. Mike is a transformative, strategic leader with deep experience in technology, healthcare, banking, energy services, and consumer packaged goods sectors. Key competencies include benefit plan financial, governance and liability management, global health and welfare strategy, retirement plan strategy, pension de-risking, population health management, M&A due diligence, plan integration/harmonization, cost control and regulatory compliance. At CHG, Nicole is responsible for employee development, foundational training, performance management, leadership development, two benefit programs, 401k, worker’s compensation, wellness, onsite clinics, onsite health coaching, financial education, HR technology, and HR compliance.